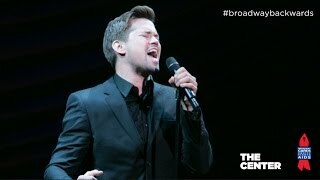 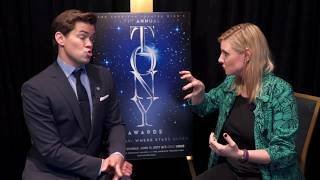 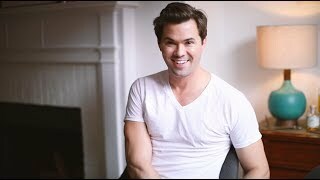 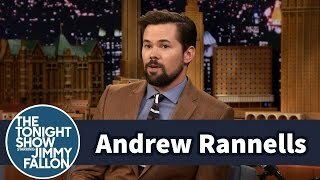 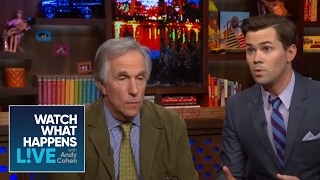 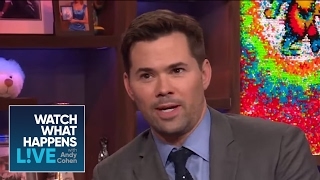 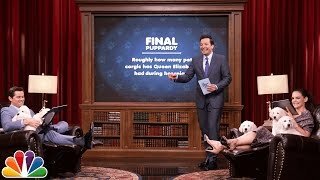 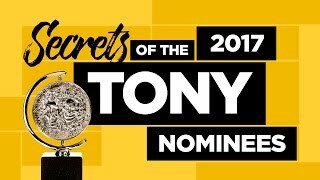 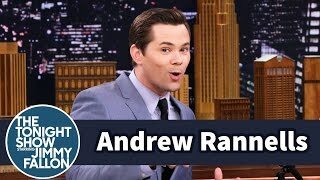 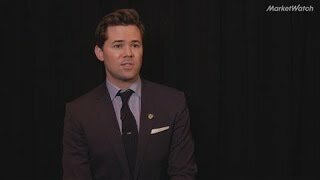 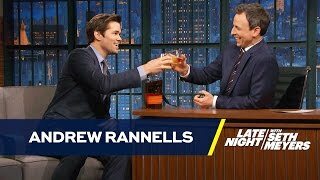 Tony nominated Andrew Rannells talks about saying goodbye to 'Girls' and his Tony Awards nomination for 'Falsettos' with Gold Derby's Matt Noble. 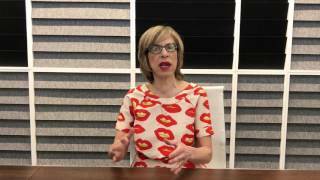 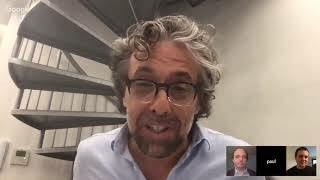 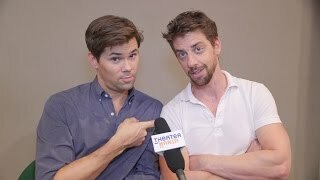 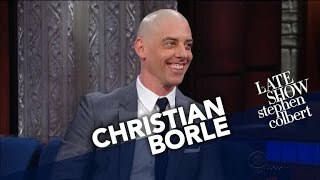 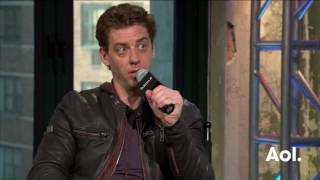 “Falsettos“ is a musical that tells the story of the life of the neurotic Marvin (Christian Borle) and the people in his life. 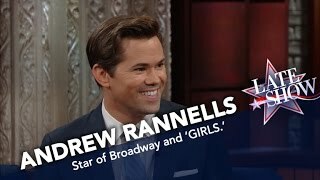 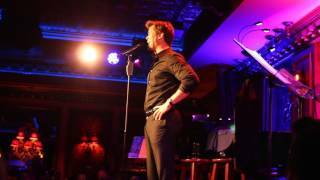 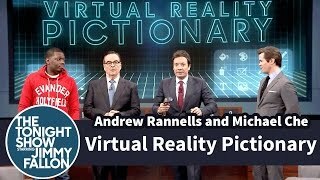 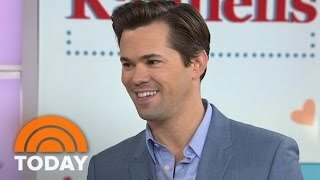 Rannells plays Whizzer, Marvin's lover of the past few months. Sign up to get Gold Derby’s free newsletter with experts’ latest predictions and breaking news.